OUWBC was founded in 1926, a year before the first Women's Boat Race. The club has been very successful in recent years winning 11 of the 15 Women's Boat Races contested since the Millennium, though they have suffered long periods of defeat by their light blue rivals especially between the 1960's - 1990's. The club is now responsible for selecting and training the Blue Boat crew and the 2nd crew known as Osiris (named after the Egyptian God of the Underworld) who will contest the Women's Reserve race. We believe the skills of teamwork and true collaborative learning will empower future graduates as they ascend to international competition and confidently launch successful careers. We aspire to be a source of pride for the University of Oxford, its alumni and supporters. Andy has been coaching in Oxford since September 1997 and has been involved in The Boat Race since autumn 2001 where he was Head Coach of the Oxford University Lightweight Rowing Club. Eleanor, who is from London and studying History and Politics, was a rower at Westminster School but switched to coxing when she arrived at Balliol. Eleanor coxed the Blue Boat in 2017 and Osiris in 2018. The Oxford coaches creatively use their competitive experiences and the expertise gained in consultation with trusted coaching colleagues, sports scientists and a comprehensive medical team to shape the training programme for the team. There is an emphasis on developing all-round athletes who will enjoy long careers in the sport of rowing. Each year the women who row for Oxford enjoy competitive opportunities that are divided into three phases of preparation. Beginning in early September in advance of Michaelmas Term, the training focus is on the development and selection of two top eights, the Blue Boat and the reserve crew, known as Osiris.Competition is fierce for the seats in the Blue Boat and Osiris; however the Oxford University Women's Boat Club emphasises the team experience and the healthy personal dynamic that results when strong women work together to pursue performance goals. During this extended phase of training, athletes race in a variety of long distance autumn races, inter squad match ups and fixtures against other clubs and university teams. 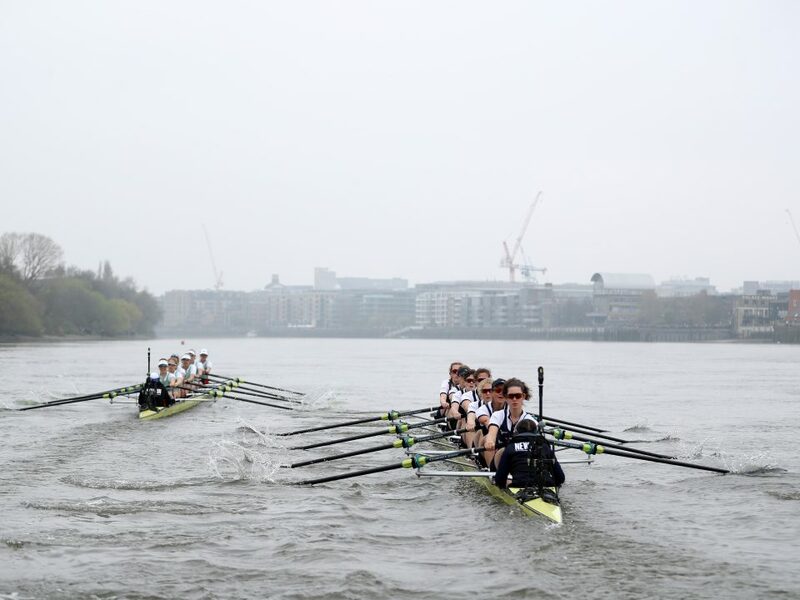 Following the Boat Race, Oxford athletes resume training and prepare for races at the national championships. While there is still an emphasis on improving the overall speed of eights, there is also an emphasis on sculling and rowing small boats. At this regatta, many athletes race in multiple boat classes. The top Oxford athletes continue training for races at Henley Women's Regatta and Henley Royal Regatta. 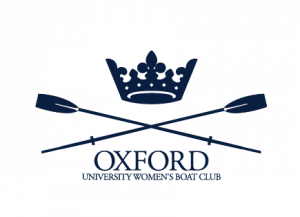 Concurrently, women who have learned to row at Oxford colleges are identified for the Development Squad, a project devoted to the development of younger athletes who have the capacity to reach for a spot in future University crews. Combining the academic work required to earn an Oxford degree while pursuing boat speed is not an easy balance. If it were, becoming an Oxford Blue would not be such a significant achievement. 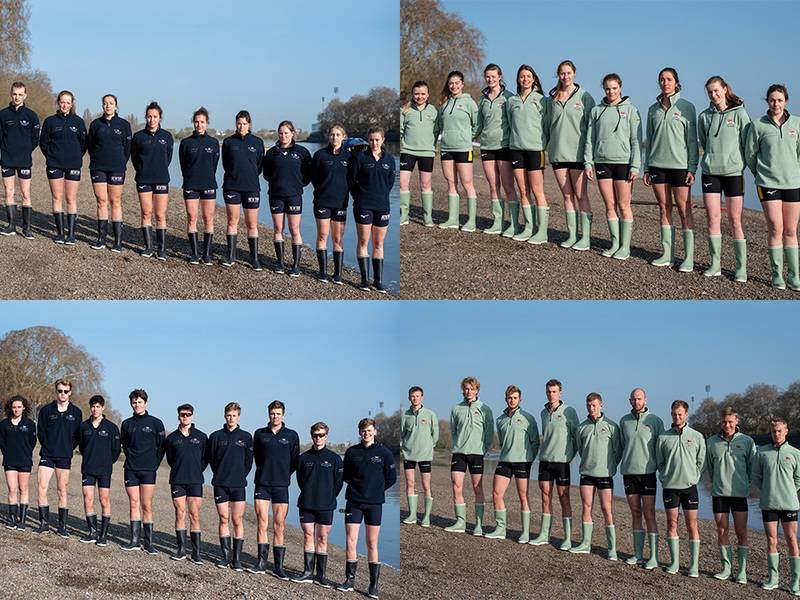 The Women’s Boat Race provides an exciting and rare opportunity for a select group of scholar-athletes to compete in a spotlighted rivalry and make their mark on the traditions of British sport. 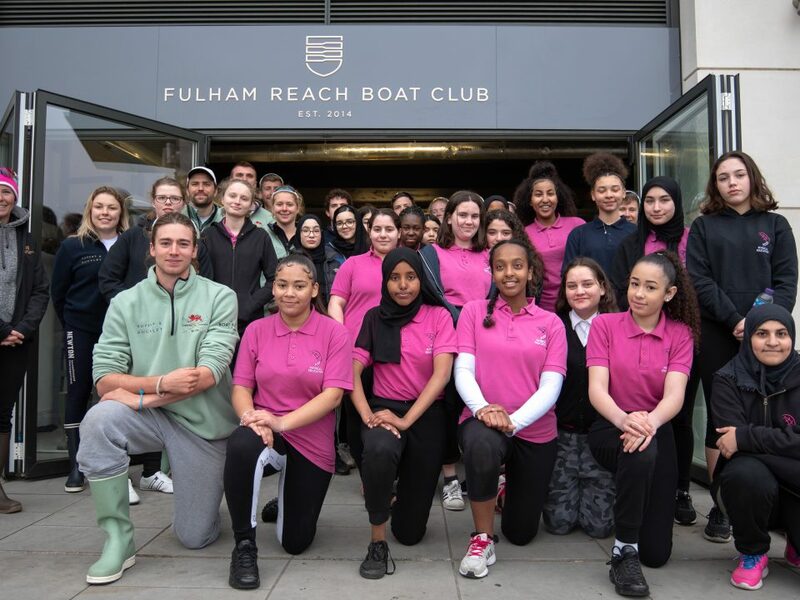 It has featured Olympic-level rowers e.g., Matthew Pinsent and coxes such as Colin Moynihan, who played a leading role in organizing the 2012 Olympic Games in London. Oxford's team are commonly referred to as the "Dark Blues". OUWBC is delighted to announce Andy Nelder will take on the role of Head Coach for the upcoming Boat Race season. Andy has been coaching in Oxford since September 1997 and has been involved in The Boat Races since autumn 2001 where he was Headf Coach of the Oxford University Lightweight Rowing Club (OULRC). Andy then moved to be Assistant Coach at the OUBC where he has worked with Sean Bowden for the past 11 years. Armed with a wealth of rowing experience and knowledge, Jamie joins the club after four years of full time rowing with the GB Rowing Team on their road to the 2016 Rio Olympic Games. Throughout his own successful rowing career, Jamie garnered a number of accolades competing at multiple U23 European, World Cup and Senior World Rowing Championships whilst also becoming a World Champion in the lightweight four. OUWBC has a comprehensive medical team working with them throughout the year. This team works hard to try and prevent injury and illness and to promote the idea of ‘the healthy athlete’. Where injury does occur there is an excellent network of professionals on hand to ensure rapid and complete recovery. The medical team includes physiotherapists, doctors, nutritionists and sports massage therapists. The club was founded during the early 19th century in 1829, which is 189 years ago!